Missoula Children’s Theatre returns for The Ritz Theatre’s 20th year of summer camps. Over 60 children each week are to take part in the play. “Robin Hood” is the story of a time long ago in the magical place of Sherwood Forest. The hero, Robin Hood, and his Merry Band of colorful characters seek the help of the Foresters, manage to waylay the Aristocrats and set out to rescue Maid Marion and Marion’s maid. Prince John tries to stay calm as his sheriff, guards and horseman botch Robin’s arrest thanks to the aromatic Skunks. Missoula also provides original music and scripts. The week-long camp also is to include age-appropriate workshops in music, story-telling, puppetry, improvisation and cultural activities. Pytel said she encourages former volunteers, campers and leaders to celebrate their 20 years of camp together. 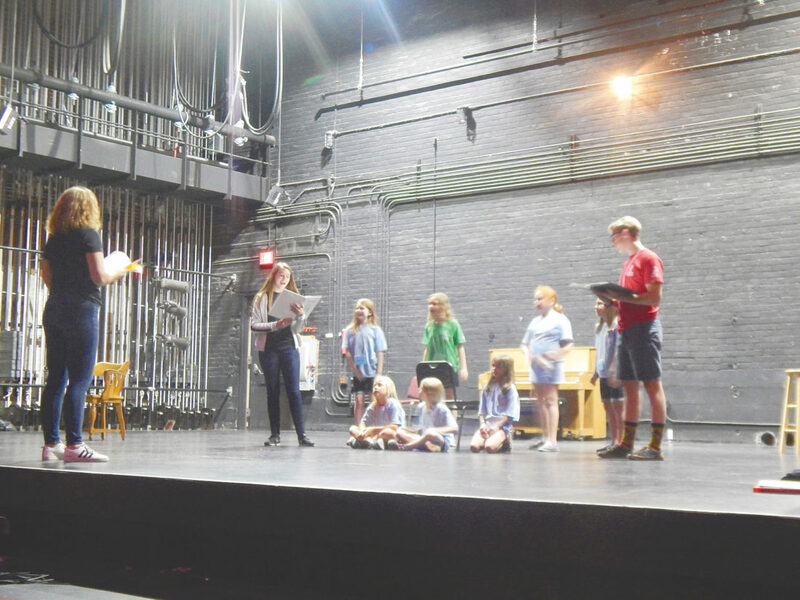 Performances for The Ritz Theatre Summer Camp are at 7 p.m. Friday and June 22 and at 2 p.m. Saturday and June 23 at the theater, 30 S. Washington St.
Tickets cost $7 for adults and $4 for children. For tickets, call The Ritz box office at (419) 448-8544.